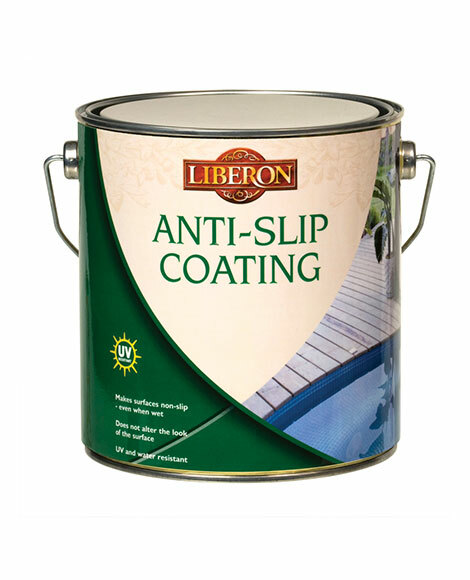 Anti-Slip Coating provides a non-slip surface on highly smooth and polished interior and exterior flooring, even when wet. 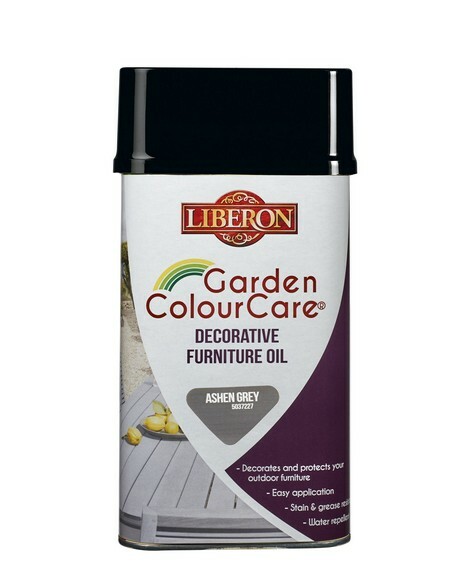 UV and water resistant, it is suitable for use on cement, concrete, stone, paving and wood, or in areas of high humidity such as patios, decking, utility rooms and swimming pools. Providing a clear coating, it does not alter the look of the surface. The surface must be clean, dry and have no traces of grease, wax or oil. Exterior cement or concrete: Clean the surface using Path and Patio Cleaner. Decking: Clean to remove dirt and dust. Tiles: Clean and remove all traces of grease. 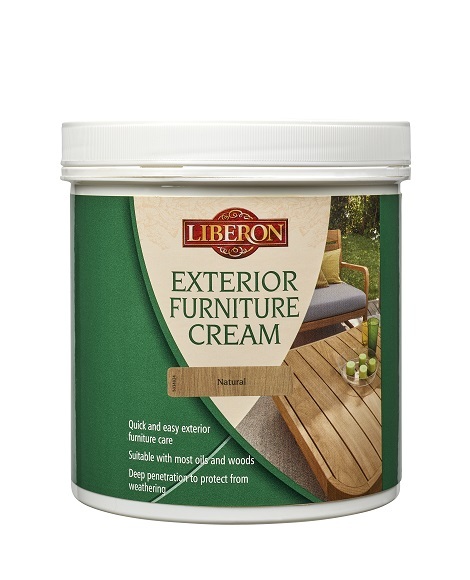 When using on painted surfaces, remove any flaking paint and clean. It is essential to stir well before and during each application to ensure the product is evenly mixed. Apply with a brush or medium haired roller. One undiluted coat is normally sufficient, but on highly porous surfaces a second coat may be necessary. Allow to dry for three hours before applying a second coat and 12 hours before use. Clean as and when required. In areas of high foot traffic, we recommend re-applying one coat once a year, or more if necessary. Ideal conditions for application are between 10° and 25°C when dry.